Tutoring by a professional WordPress developer that knows all ins and outs. This is not your average WordPress instructor that knows how to navigate through the system. 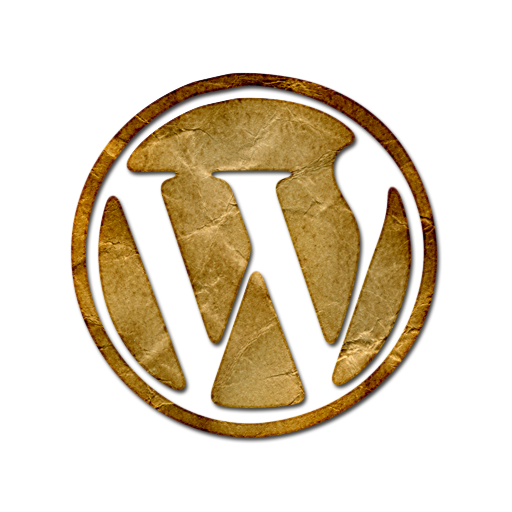 Expect a real professional developer that codes themes and plugins for WordPress platform. Connect through FTP & basic understanding of WordPress file structure. In addition your instructor will be well-versed in other leading technologies such as PHP, MySQL, Ajax, jQuery etc. Super nice guy. I had a list of issues I wanted to address and we covered everything within a day. We were trying to change some parts of our WordPress site, but we couldn't figure out how the company that made our website did it. It turns out they hard-coded those parts and there was no easy way to make any changes to the slider, videos or banners. The guy who came in was so great, he actually re-coded parts of our template right during our session, and now we could easily make changes to our website. Now we don't have to pay outrageous fees and deal with overly long wait times to make changes to our website. Great session and more importantly knowledgeable developer.